Tame Your Manners is a picture book written to educate youngsters on the benefits and how-tos of cultivating one's social graces. Covering everything from table etiquette to thank-you notes, author Loretta Neff approaches the important topic of manners in an entertaining way which will inform and inspire young readers to always put their best foot forward. 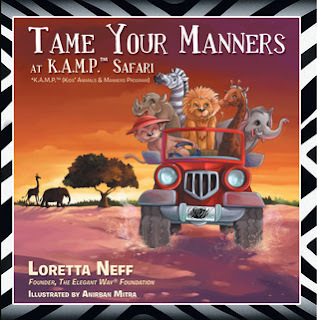 With safari animals as their guide, Neff demonstrates corollaries between various animals and the lessons which can be learned from them. Wonderful illustrations, by Anirban Mitra, a list of core values, and a glossary of terms all help make this book a likely favorite for kids and adults. Look out Emily Post, there's a new book in town and it's sure to guide young readers as they learn how to be the best version of themselves they can possibly be. 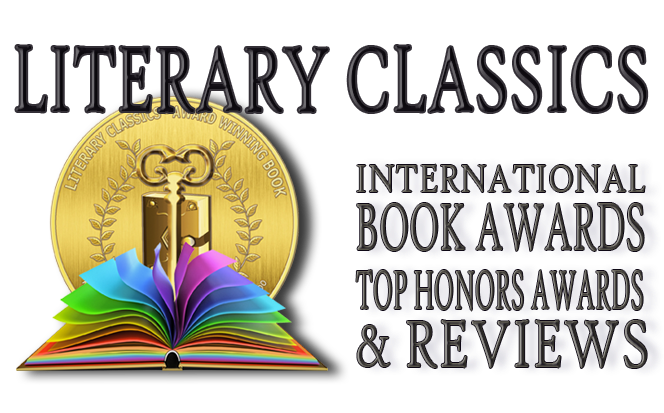 This book is recommended for home and school libraries and has earned the Children's Literary Classics Seal of Approval.